The Zeta Phi Beta Sorority, Inc. Alpha Zeta Chapter and the Myrtle Tyler Faithful Fund, Inc. held a dedication and Ribbon Cutting Celebration for the Zeta Center for Healthy and Active Aging on Saturday, June 20, 2009 in the Howard P. Rawlings Community Building, named in honor of the late politician Howard “Pete” Rawlings. The Zeta Center for Healthy and Active Aging proudly boasts the sorority colors with its royal blue and white interior. The center was built and will be operated in partnership with the Baltimore City Commission on Aging and Retirement Education (CARE) and currently offers classes and information for seniors daily. Ten years ago, the Zeta Center was merely a thought, thanks to E. Fran Johnson and Merlene E. Adair the project coordinators, it’s now a beautiful addition to the Park Heights community. For more information about the Zeta Center and rental opportunities, please email mtffchair@gmail.com. As early as 1940, graduate chapters of Zeta Phi Beta began to realize the importance of the prestige, good will and cooperation of women who, for various reasons, were not members of any Greek-letter organization. 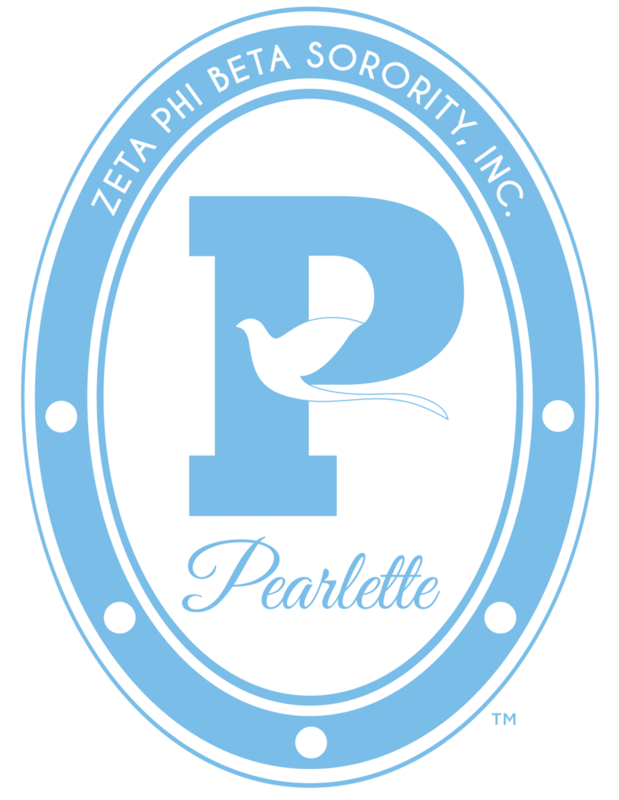 Under the administration of Soror Lullelia Harrison, the first Amicae chapter was organized in Omaha, Nebraska in 1947 making Zeta the first sorority in the National Pan-Hellenic Council to organize an auxiliary group. They chose the Latin name Amicae (Friends) for their auxiliary. The first chartered group was given to Lambda Zeta Chapter of Houston, Texas. The first undergraduate chapter to present an auxiliary was Kappa Alpha of Miners Teachers College, Washington, D.C. on February 23, 1949 during Kappa Alpha’s Finer Womanhood Program. Today, these auxiliaries have rendered invaluable services to the sorority and their communities. They are located in areas wherever there are active chapters of Zeta Phi Bea Sorority, Inc.
Each local Amicae Auxiliary is a member of a state-wide Zeta Amicae Conference in which rules, regulations, policies and procedures apply to the state as a group. This structure is also applicable to Regional and National levels within the organization. These larger bodies provide an excellent forum for networking with Amicae from other auxiliaries, a chance to garner successful programming ideas, and stay current with your knowledge of information and activities on a broader scale. The ultimate value is that you develop relationships that last a lifetime. While the group is an auxiliary of the sponsoring chapter, it functions independently with its own slate of officers and activities. Zeta Amicae are affiliated through local chapters. For more information, please contact us at azinfo1923@gmail.com. Have a Young Lady in Your life? For more information about Alpha Zeta Youth Axiliaries, please contact us at alphazetazya@gmail.org.